Complete planning of your big day. Unlimited phone and email correspondence with a professional Banff Wedding Planner. 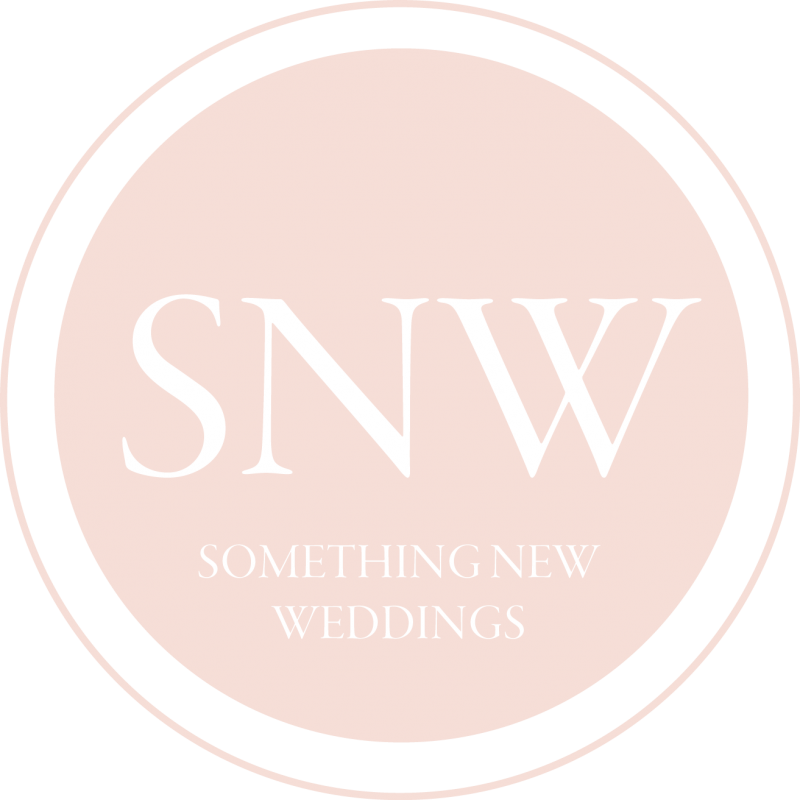 Complete day of coordination including scheduling, guest relations, vendor management, ceremony organization and cueing, décor setup and take down will be provided by our team of professional Banff Wedding Planners. Customizable guest e-invite in a stylish modern design to coordinate with your wedding theme includes with wedding event page where guests can RSVP in a single click, choose their menu and access information about the event such as venue maps and accommodation details. Your wedding planner will prepare and file the necessary documents and make payment on your behalf so that you may obtain your marriage license. A friendly and professional local marriage commissioner will attend your ceremony to officiate the nuptials. Package includes 3 hours of on location photography. This will be sufficient time to shoot the ceremony, a group photo post ceremony followed by family photos, then bridal party and bride groom portraits at a second and third location. You will receive a high resolution disc of your images perfect for social media sites and high quality professional printing. You will be serenaded down the aisle by a romantic music selection playing from a quality portable speaker system. Our experienced Banff Wedding Planners will help you choose the perfect outdoor ceremony location then organize the paperwork and pay for the necessary permits on your behalf. An indoor back up will be provided in case of bad weather. 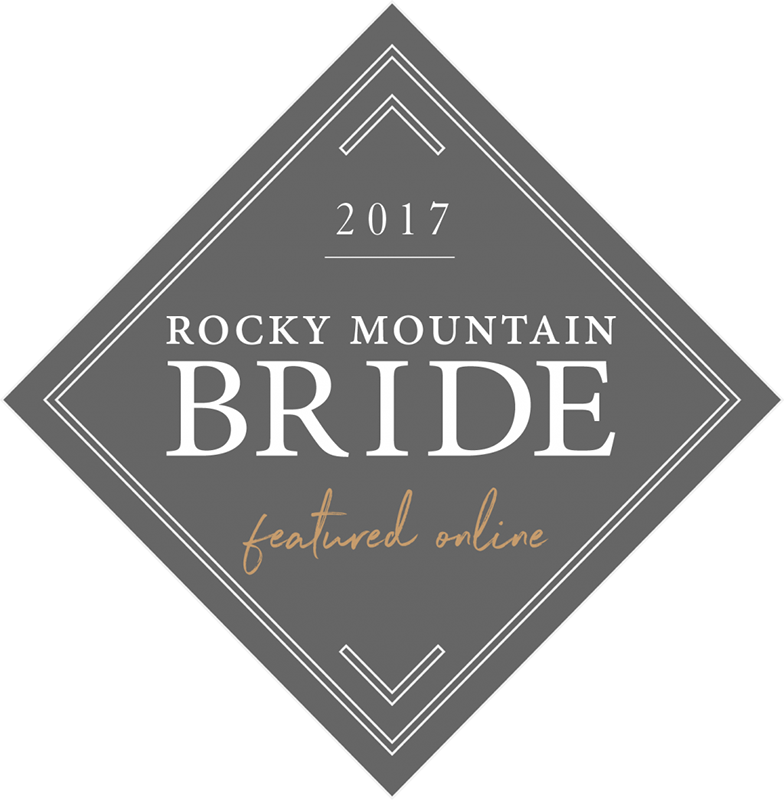 This Banff wedding package includes a brides bouquet, 2 bridesmaids bouquets, a grooms boutonniere and 2 groomsmen boutonnieres all made with the flowers of your choosing. Your hair and makeup will be done to perfection by a professional mobile stylist who will provide these services on site in your bridal suite. Hair and makeup services can also be arranged for your bridal party but the costs of this are not included in the package. A two night stay in a romantic suite has been included in this wedding package. Your wedding planner will set up a group booking so that your guests will get discounted room rates and guaranteed availability. A minimum of 10 guest rooms must be booked by your group for the wedding night at most of our wedding venues. If this will not work for your group then let us know and we can work something out. Your Banff Wedding Planner will help you choose from a list of incredible Banff, Canmore and Lake Louise venues that offer breathtaking mountain views, mouth watering food, luxurious accommodations, friendly and professional service. A professionally made wedding cake in the design of your choosing appropriately proportioned to feed your guests. This Banff Wedding Package includes your choice of tablecloth with coordinating napkins and candle centerpiece. With this package you will receive a choice of buffet or 3 course dinner menu, a wine service and a cash bar setup. The cost of these food & beverage options for up to 45 guests has been included. Please inquire for further package and venue details. 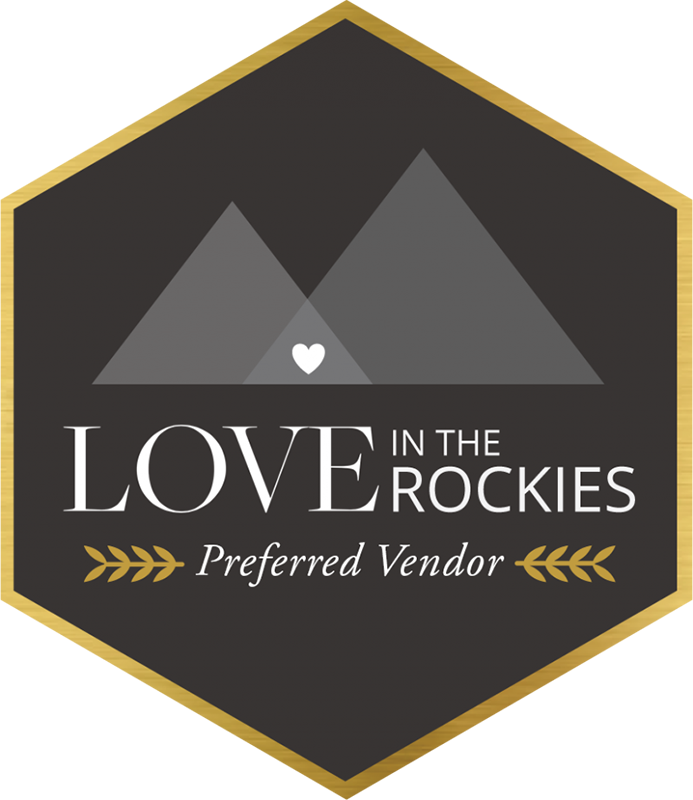 Reserve a date for this all inclusive wedding package in Canmore, Banff, Lake Louise or Emerald Lake and begin planning your dream mountain wedding today!